Did you know there are creative ways to support Saint Barnabas Medical Center? 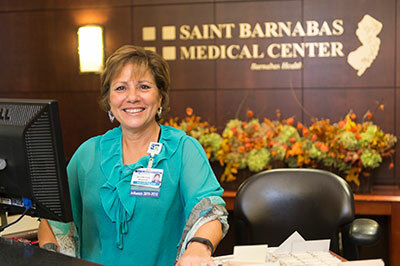 Ways in which Saint Barnabas Medical Center, you and your loved ones can benefit at the same time? 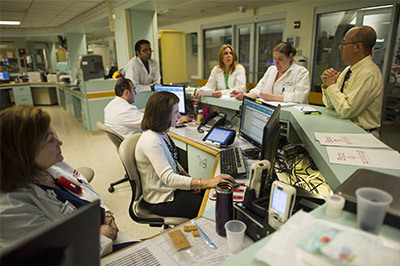 Such giving techniques are called "planned gifts", because with thoughtful planning, you can create a win-win solution for you and Saint Barnabas Medical Center. There's a simple, straightforward way to avoid income tax and potential estate tax on your retirement plan, while making a significant gift to Saint Barnabas Medical Center. Thank you for taking the time to learn more about the Saint Barnabas Medical Center’s Gift Planning Program and about the Eliza Titus Society. I know there are few decisions that are more personal and heartfelt than those surrounding philanthropy. I therefore hope that once you review this website you will be inspired to explore gift strategies that will help to advance the mission of Saint Barnabas Medical Center as well as benefit you and your family. If you decide to make a planned gift, know that I will work hard, in partnership with you and your professional advisor, to create a gift plan that best suits your particular financial needs. Thank you for your interest and for your desire to make a difference in the lives of the many who rely on Saint Barnabas Medical Center for their healthcare.